This year we spent our Thanksgiving in the Smokey Mountains, It was the first visit for all of us, and we learned a lot during our trip. 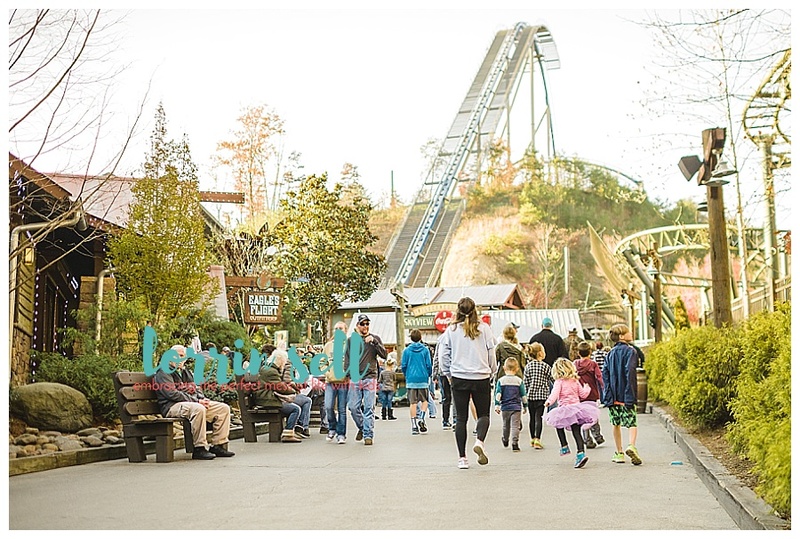 One thing we planned to experience during our time there was Dollywood. 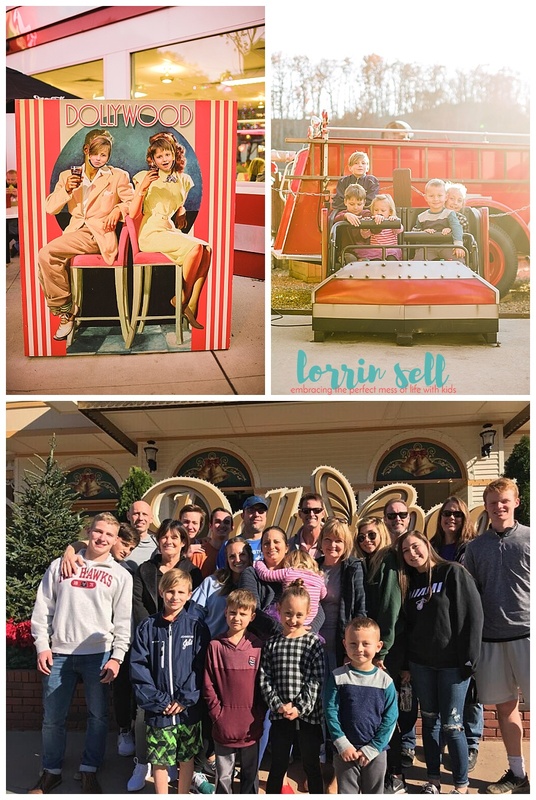 Despite the fact that the park has an old-time feel to it, it’s huge, and we learned so much about the best way to get the most out of Dollywood- especially during a super busy time. 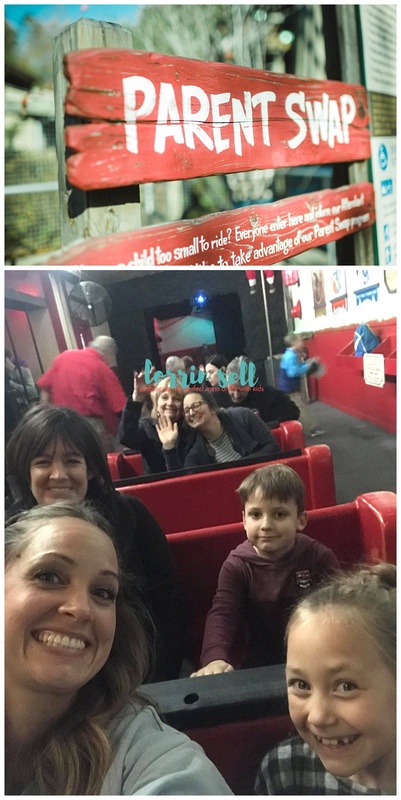 We actually visited the park on Black Friday! 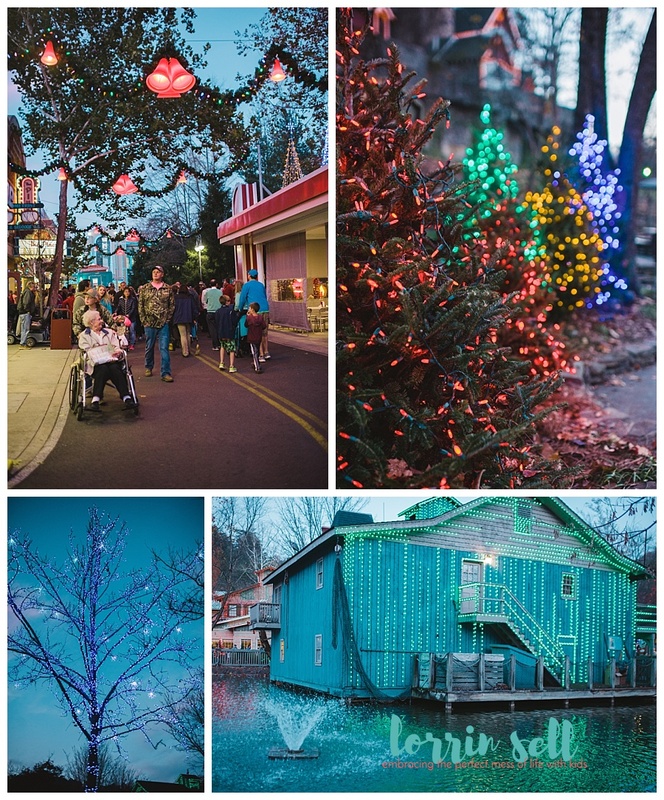 These are great tips for visiting Dollywood at Christmastime. This post was sponsored by Dollywood Park, all opinions expressed are my own. 1. Take time to review a map before your trip, and decide what you really want to do. We totally underestimated the size of the park, and that put us at a disadvantage. There is a lot to do, and we would have gotten so much more in if we would have done the research ahead of time. There are over 40 rides in the park. 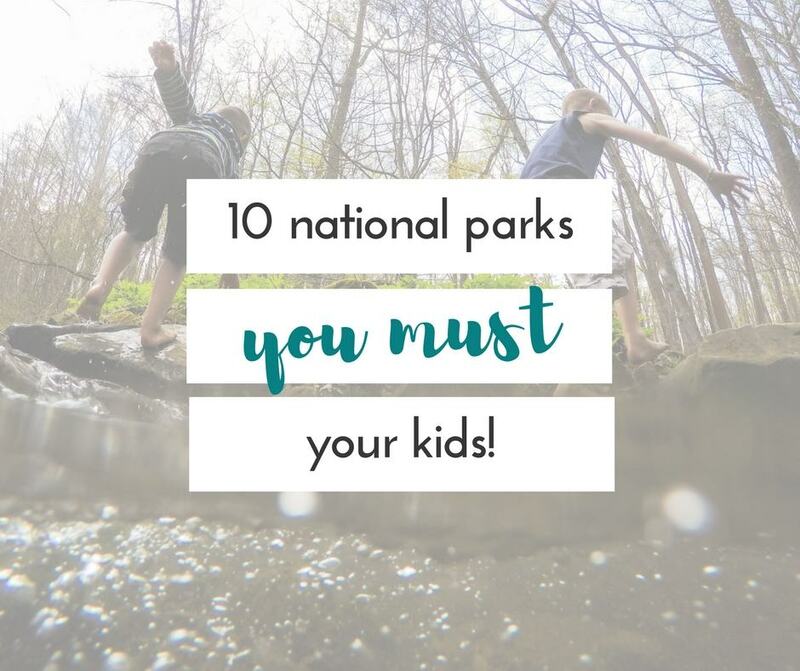 If you’ve got a thrill seeker in the family, there are roller coasters that will rock their world! 2. Stay until it gets dark. 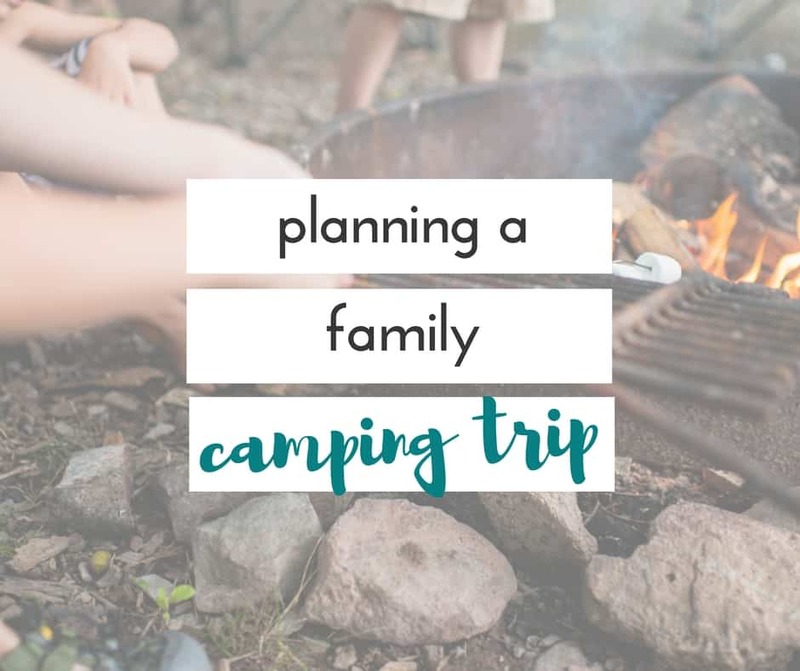 We decided we were headed out (because we had small kids) before it was dark. By the time we actually made it to the exit it was dark, and we took a wrong turn into the most amazing Christmas wonderland EVER!! It was really something to see. Quaint stores, lights everywhere, Christmas music. It was gorgeous! 3. Dress warm, or bring extra coats, gloves, etc. When we started the day, the air was crisp, but by the end of the day we were freezing. Poor planning on our part, and I’m sure we would’ve stayed longer if we had packed warmer clothes. Dollywood is a big park. Save yourself some money, and bring a stroller. It will also give you a place to carry extra clothes! 5. Take advantage of the parent swap, and the TimeSaver pass. We waited in some pretty long lines. We happened to be there on an extremely busy day, and we definitely would’ve benefited from a TimeSaver pass. 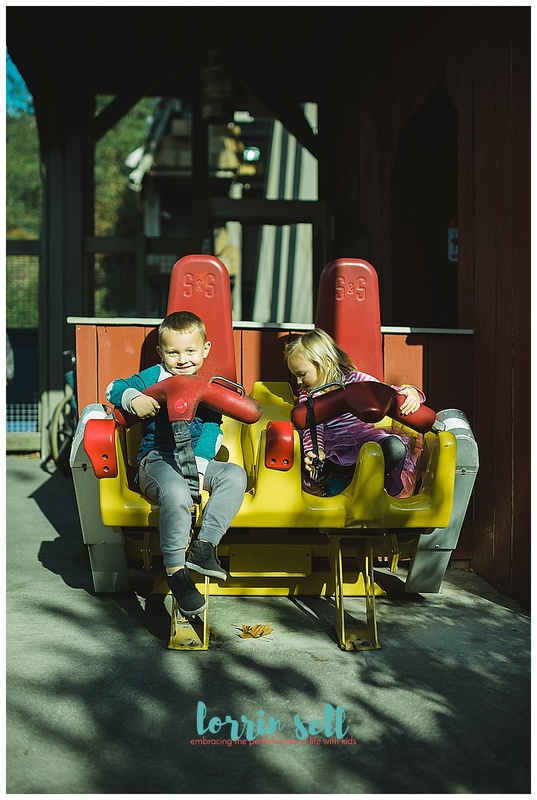 The parent swap allows you to wait in line one time with small children who cannot ride, and switch places with your partner-in-crime after they’ve had a chance to ride! This was seriously so cute! 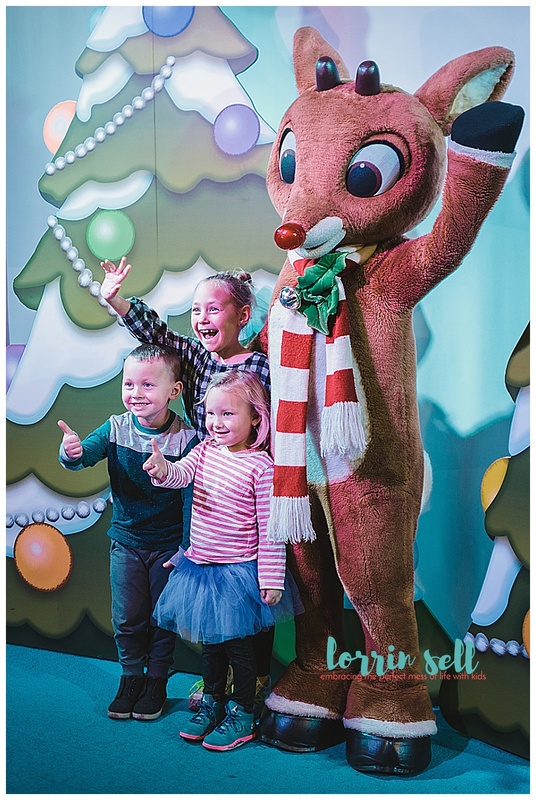 The kids got to meet Rudolph, and play some fun reindeer games! 7. Look around for play areas for smaller children. Adjacent to many of the rides are small areas for younger children to play in. This came in handy when the smaller kids couldn’t ride certain rides, and didn’t want to wait in line. There are arcades, playgrounds, etc. 8. Take lots of pictures! 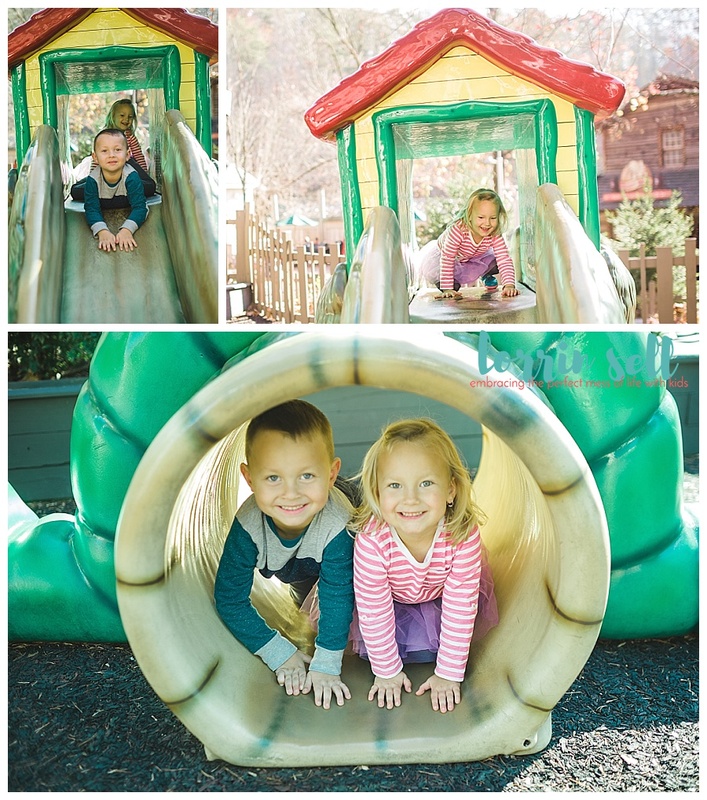 There are tons of areas throughout the park that offer photo opps! Take advantage of them! 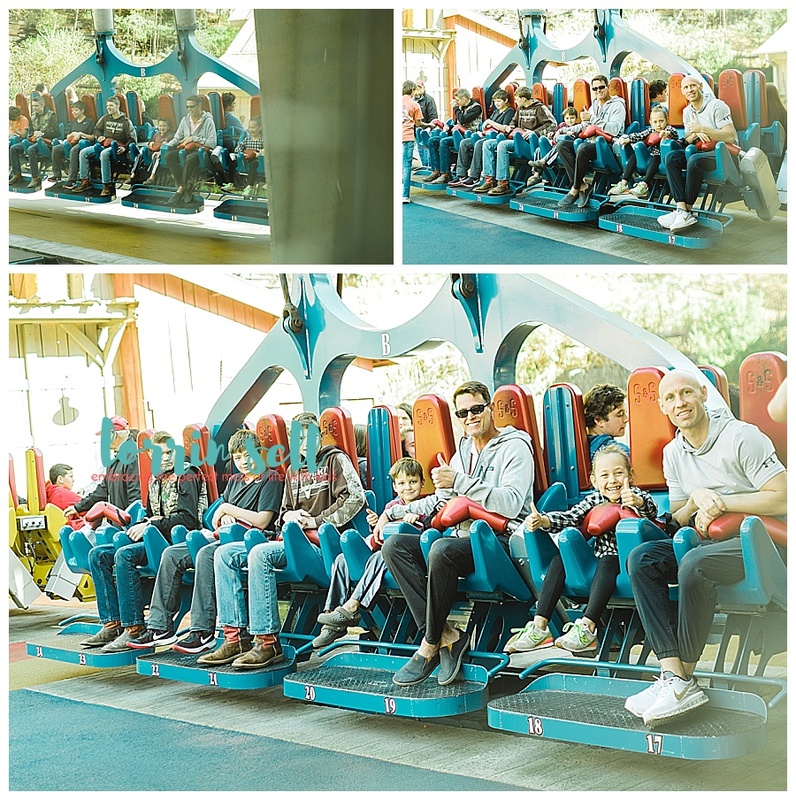 It’s not a bad idea to take a point and shoot camera to a busy amusement park, rather than a DSLR. Here are some tips for taking better pictures with a point and shoot camera. 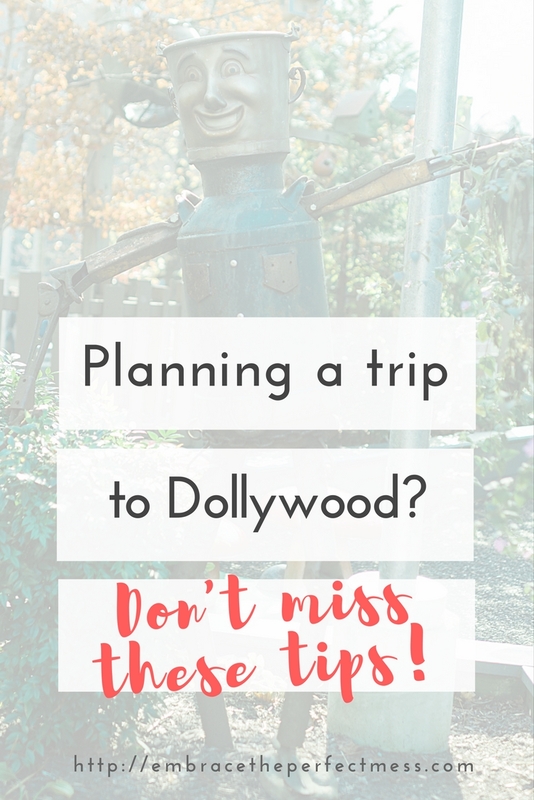 Have you ever been to Dollywood? What tips do you have to offer to us? 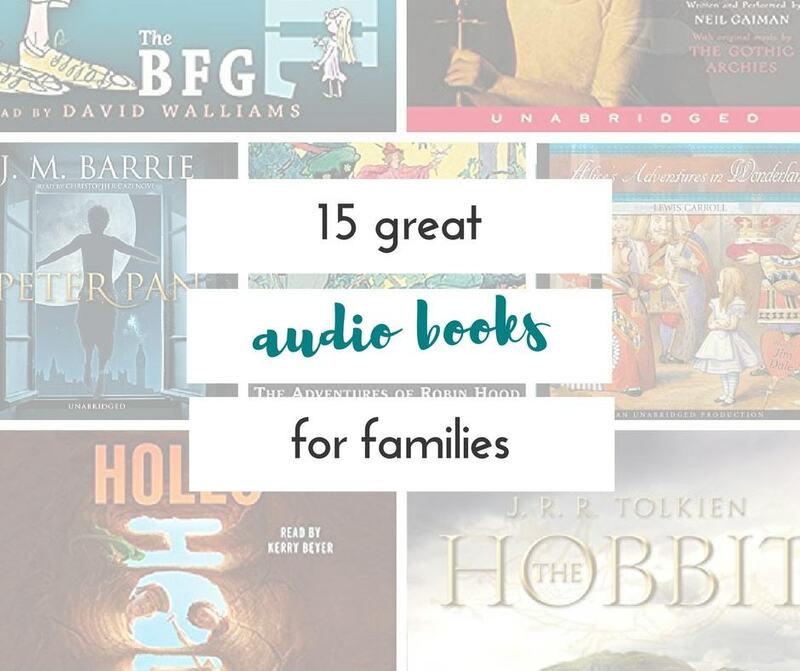 Leave them in the comments!